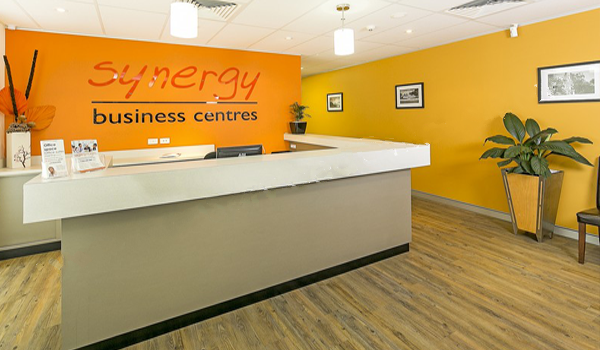 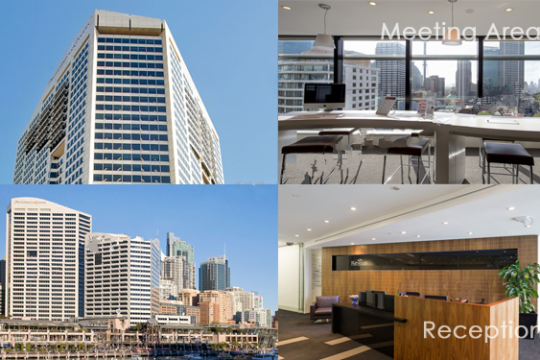 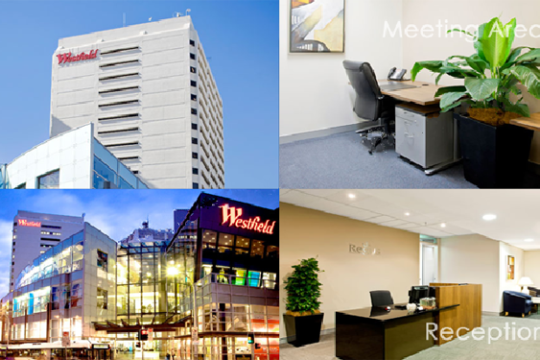 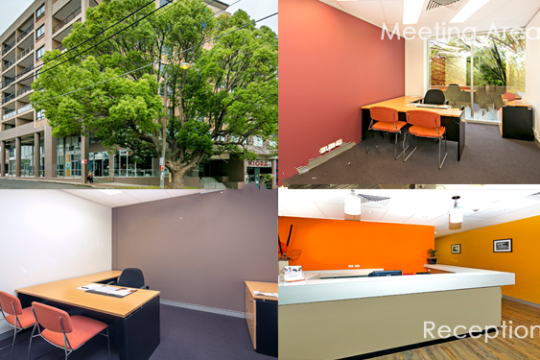 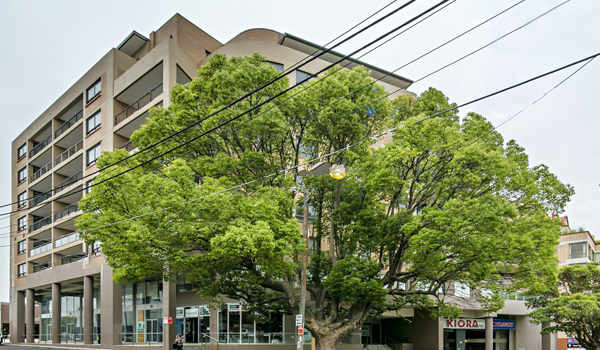 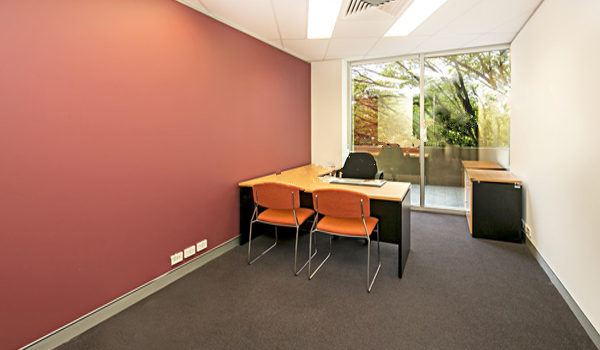 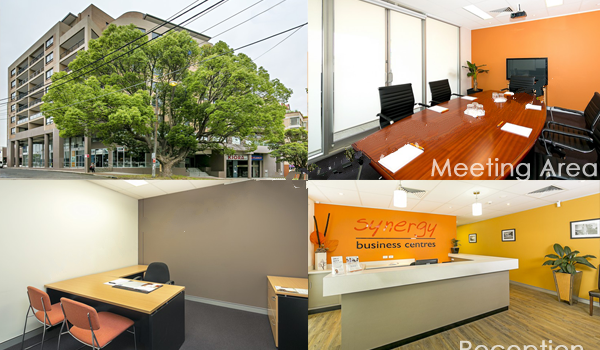 Miranda - Find Your Next Office | Rent a office space you love. 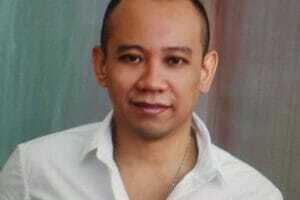 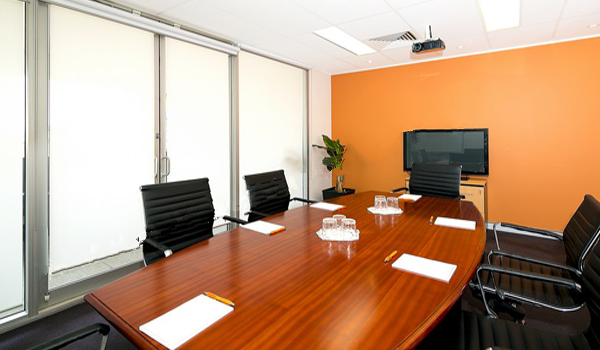 You will be introduced to your receptionist who is there to answer all of your calls in your company name. 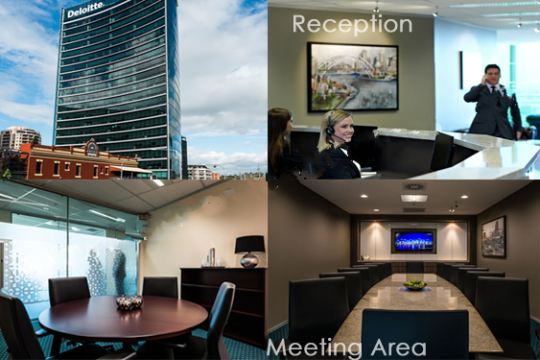 Your office is furnished to give you a strong corporate image, and you will have full access to all meeting, boardroom and conference rooms where you can meet with clients in a professional setting.